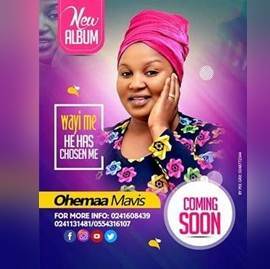 Rev Obaapa Christy, a veteran gospel musician, is set to release her 11th career album on March 17, at the International Central Gospel Church (ICGC) Holy Ghost Temple, Adenta – Frafraha. 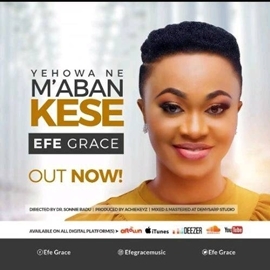 Under the label of Francoba Management, the award-winning gospel artiste has six songs on this album titled ”W’agye Me” which translates in English as ”He has saved me”. 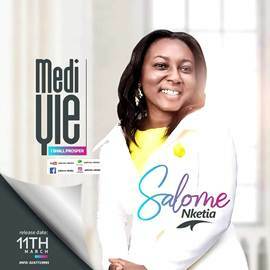 The ”Wa sue me” hit single, which has gained massive airplay over the past few months is on the yet to be an album. 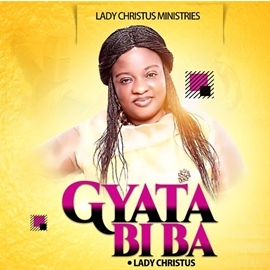 In an interview with GNA Entertainment, Rev Obaapa Christy revealed that the song, eulogizes the good work of Almighty God in her life considering her background. 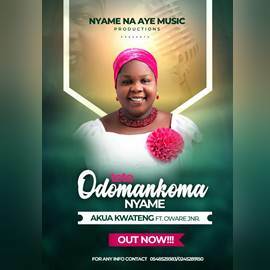 “I anticipate that my upcoming album will help touch lives and draw people closer to their creator,” she said. 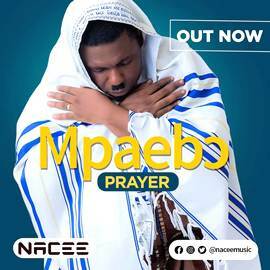 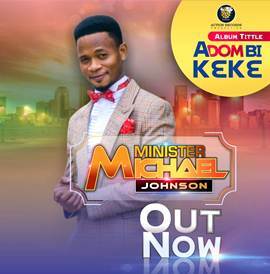 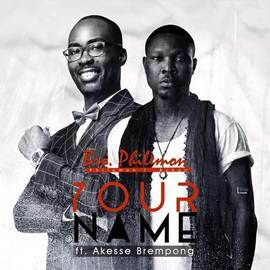 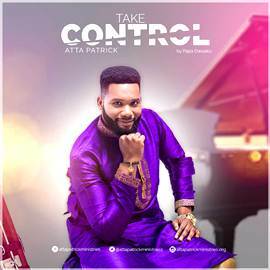 The album which comprises of both praises and worship contains six tracks which includes ”Amen”, ”W’agye Me”, ”I Am Coming Out”, ”Wa sue Me”, ”Aseda Nwom” and ”Ma Enye Yie”.